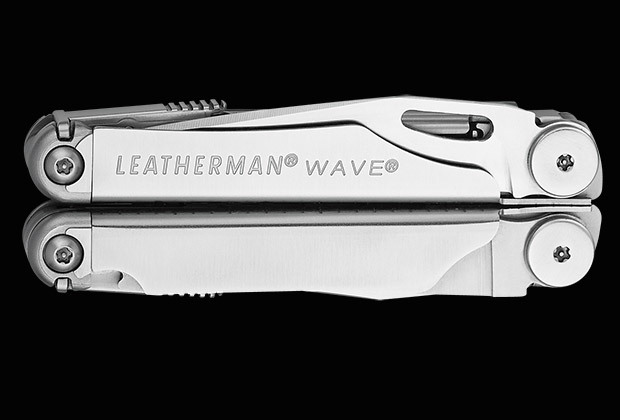 The Wave is the most prominent model of multi-tool made by Leatherman because of its reputation of being very reliable and user-friendly. It has easy to use blades that can be pulled out with just one hand. Compared to its former design, this model now comes with more powerful pliers, all-locking blades, bigger knives, and lengthier wire cutters. Four exterior blades – The Wave model carries four exterior blades that can be used even when the pliers are closed. Locking features – All tools and blades are fully lockable. Tool quality – All Leatherman products are made from 100% stainless steel and manufactured in the USA. They have a good reputation for being reliable tools and come with a 25 year warranty. Most people who bought the Leatherman Wave have given it a five star rating because of its sturdiness and reliability. Many reviewers complement on how well this tool is built. The design is simple and every tool that it carries works great. If you’re still in pursuit of a reliable and easy to use multi-tool, the Leatherman Wave is a great choice. You nailed it. The Leatherman Wave is the place to be in the pocket tool world. I’ve been carrying one daily for at least 15 years, and yes, the new version makes a great pocket tool even better. I’ve looked at many other brands and styles, even challenging myself to find a better pocket tool, but there ain’t one that I’ve found. I agree. The Leatherman Wave is an awesome tool. I’ve used it for everything from putting in a screw to cutting PVC to installing curtain rods for someone. When the wire cutting got gouged, I sent it to Leatherman for repair…they didn’t fix it…they sent me a brand new one! No questions asked! Talk about excellent customer service.